Keeping up with receipts is a pain… unless you’re using Fyle. Fyle lives right inside of your Gmail or Outlook account and automatically extracts expenses from your emails, syncing them directly with your accounting system! 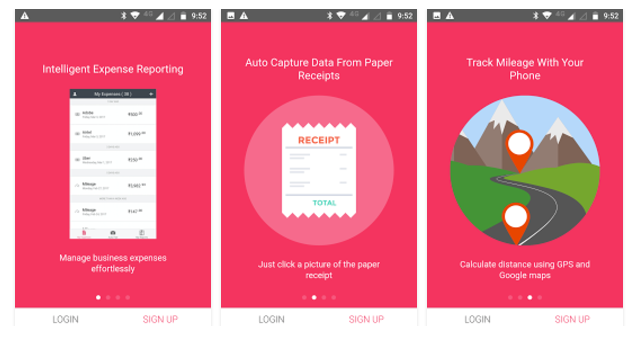 Fyle’s mobile app even allows you to snap photos to record paper receipts.